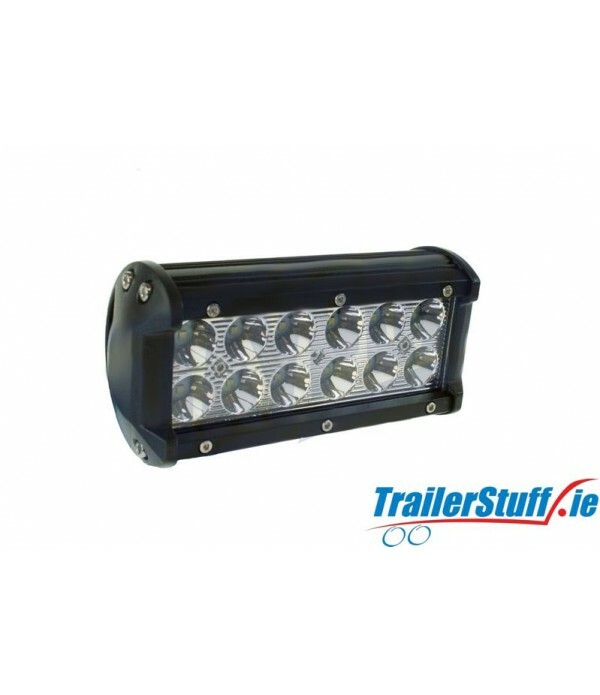 1260 Lumen 12 or 24V 18wSpot beam patternIP67 RatedHigh intensity long life LEDsEMC approved with 3 years extended warranty ..
2520 Lumen 12 or 24V 36wSpot beam patternIP67 RatedHigh intensity long life LEDsEMC approved with 3 years extended warranty .. 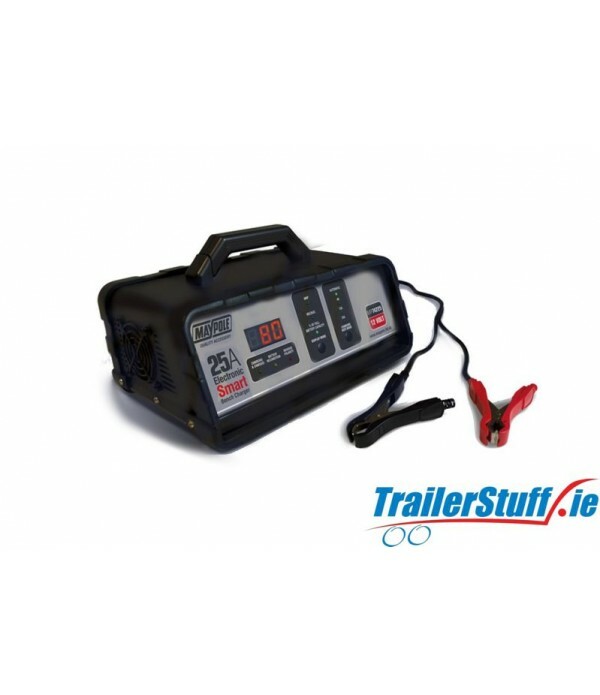 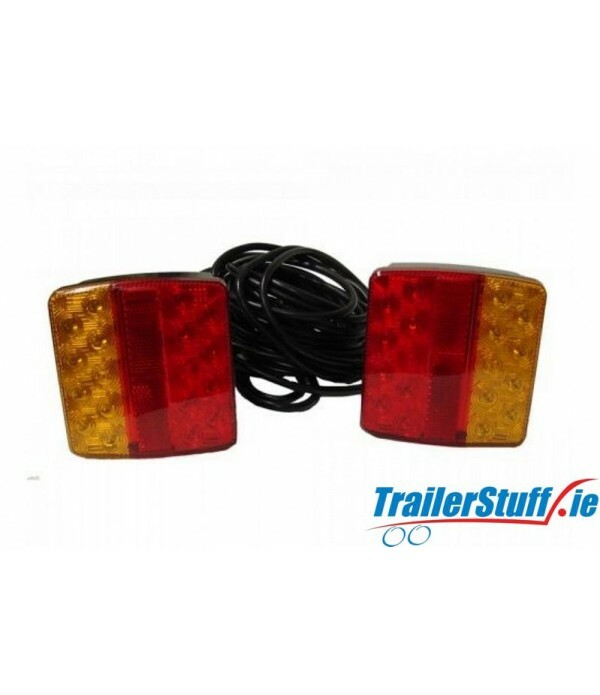 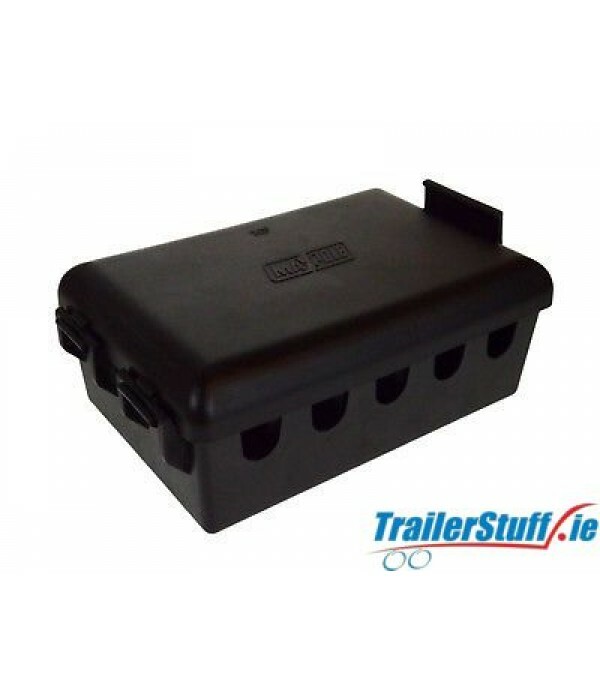 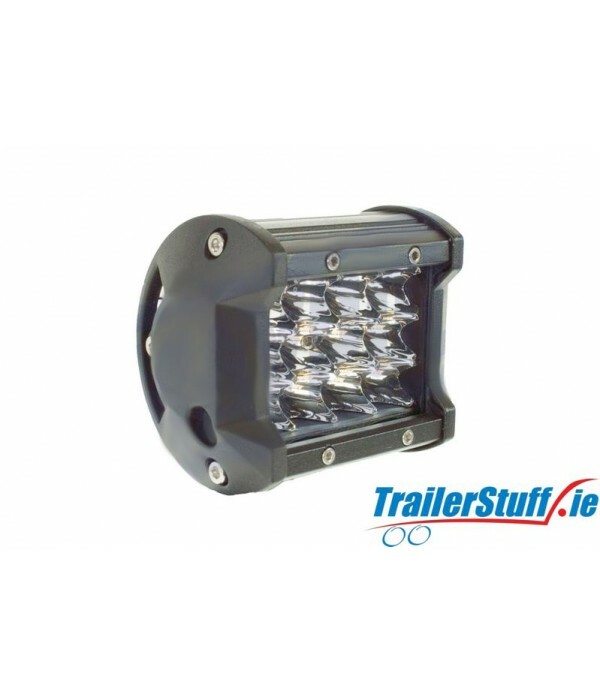 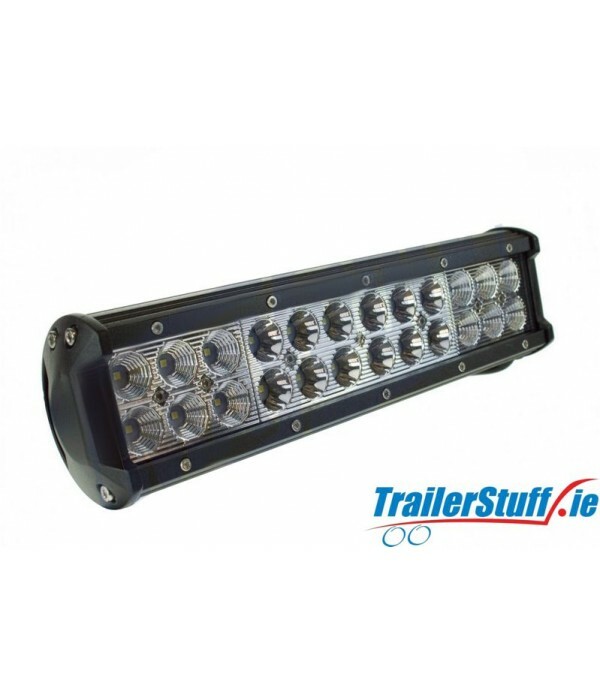 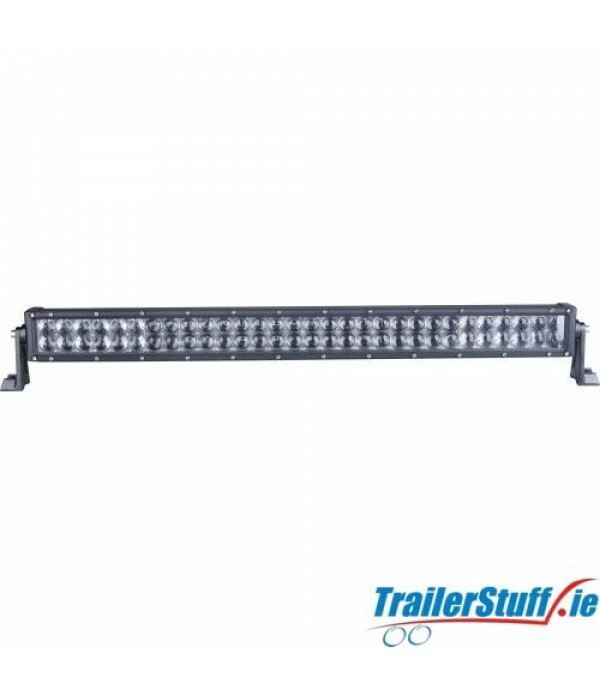 The 180 watt LED light bar from LED global is a must have vehicle work lighting system if you demand a long service life with ease of installation and sturdy design.Suited to agricultural, commercial and motorsport applications facing the toughest conditions.The quality & stamina of the LG801 LE.. 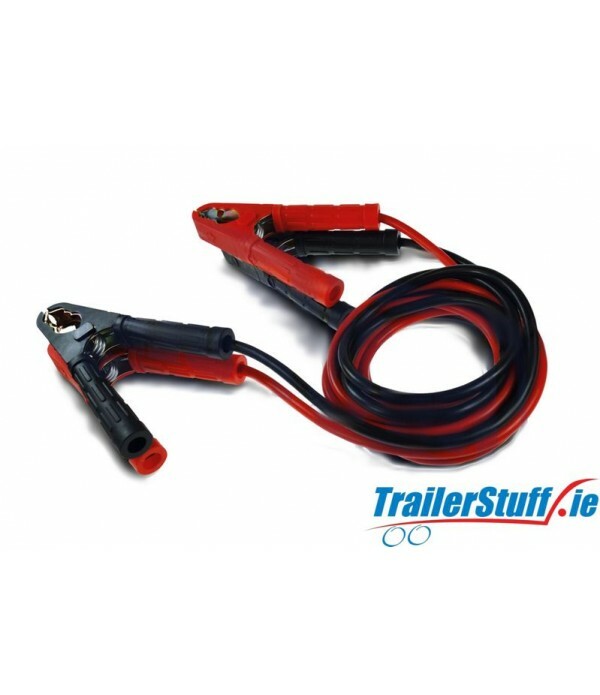 Emergency 15mm² 3m long booster cablescopper coated aluminium cablesColour coded cable made from heat, oil and acid resistant PVCHeavy duty crocodile clipsMaximum of 3000cc/3L engine sizePeak output 350AStarting output 200ASupplied in PVC clip bag..
12/24V LED light bar 72w (24 x 3w)Spot/flood dual beam pattern for wide view and long distanceWaterproof and dustproof to IP67 RatingHigh intensity long life LEDs5040lmEMC approved 3 years extended warranty ..